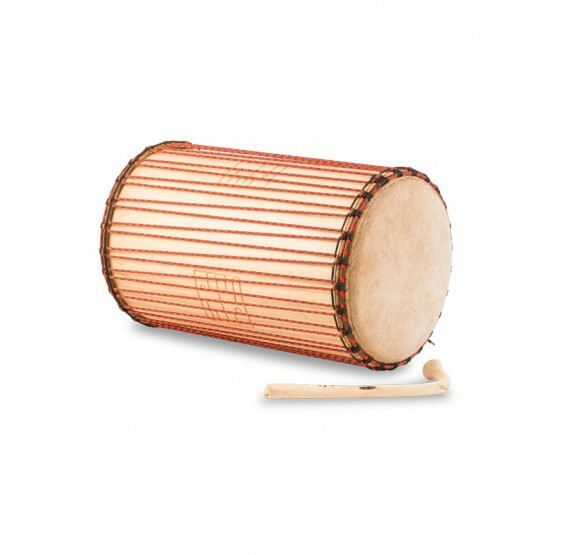 The Bara is played with two hands and produces a muffled sound. 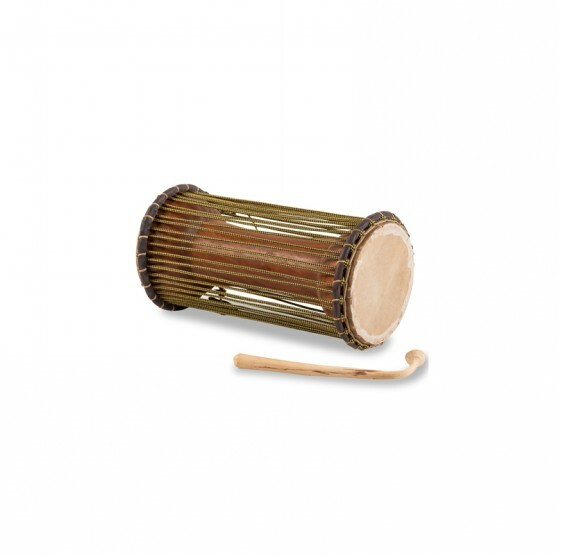 It often accompanies the Balafon. 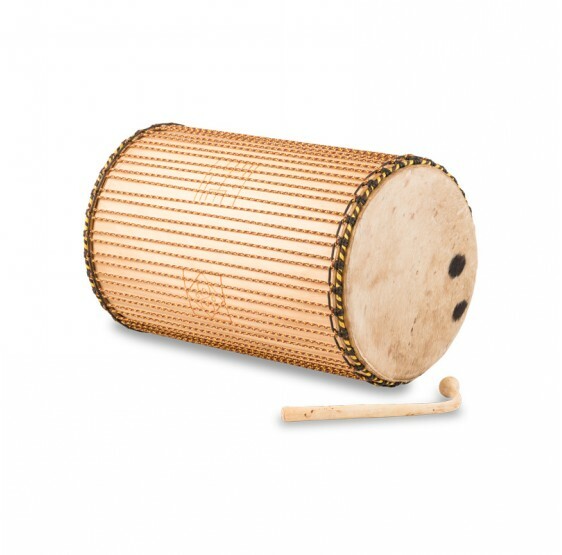 The tama or tamani is an underarm drum. 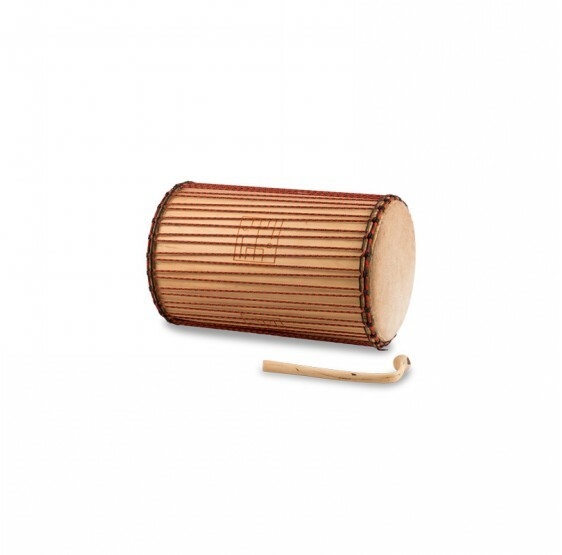 It is played with a small curved wooden stick while the fingers of the other hand rest on the drum skin. 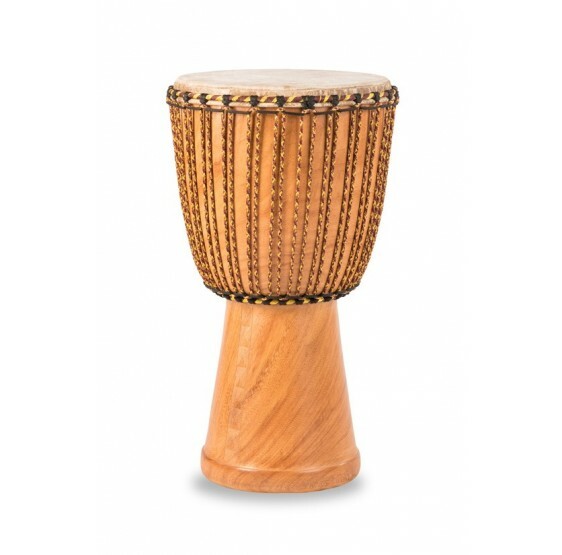 The tension on the skin can be varied by squeezing the instrument under one’s arm. 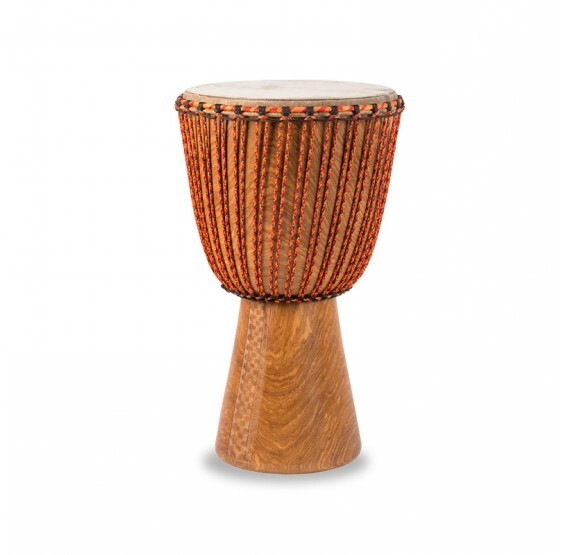 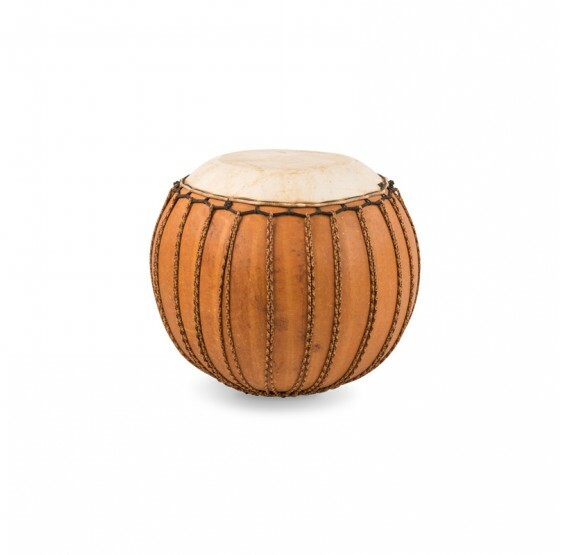 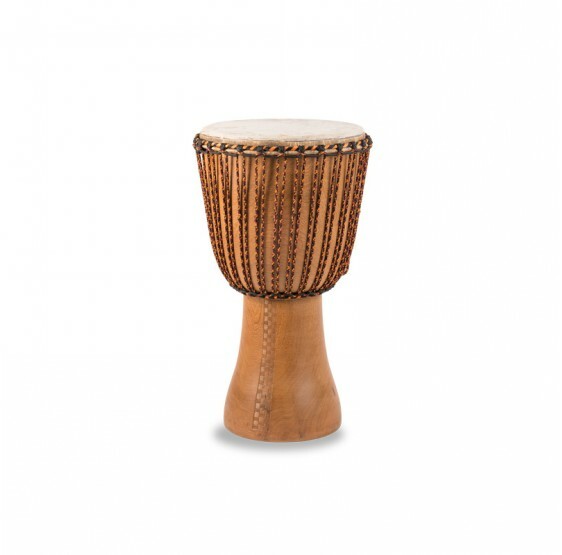 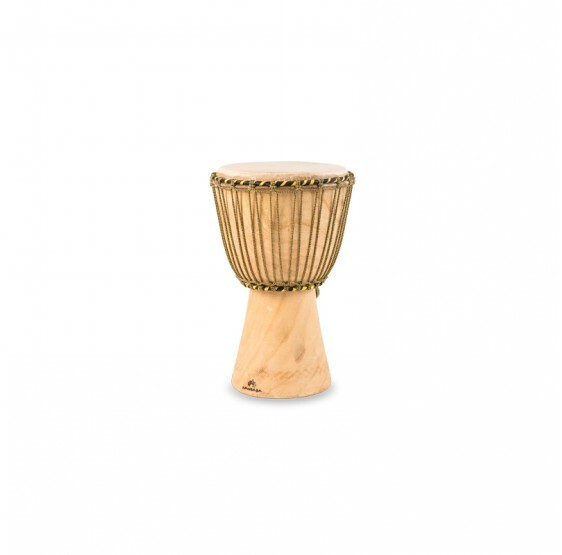 Its extraordinary acoustic variability is what gives it the nickname “talking drum”.